Together with renowned studio Bungie, we are very happy to announce the release of the Destiny 2 art print collection. The collection is a sequel to our successful print collection of the first Destiny game. The first prints in the official Destiny 2 fine art collection are available from 28 February, exclusively via Cook & Becker’s online gallery and store! 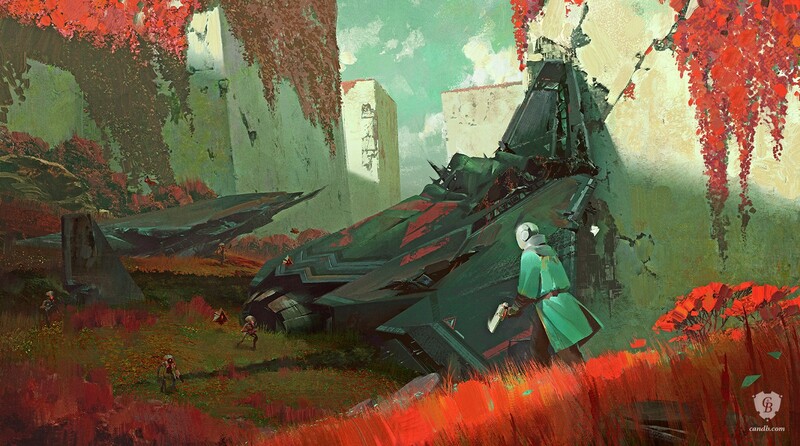 The Destiny 2 fine art collection is a direct continuation of the successful fine art print collection Cook & Becker made with Bungie for the original Destiny game. The first three prints are available starting 28 February, exclusively via Cook & Becker’s online gallery and store. 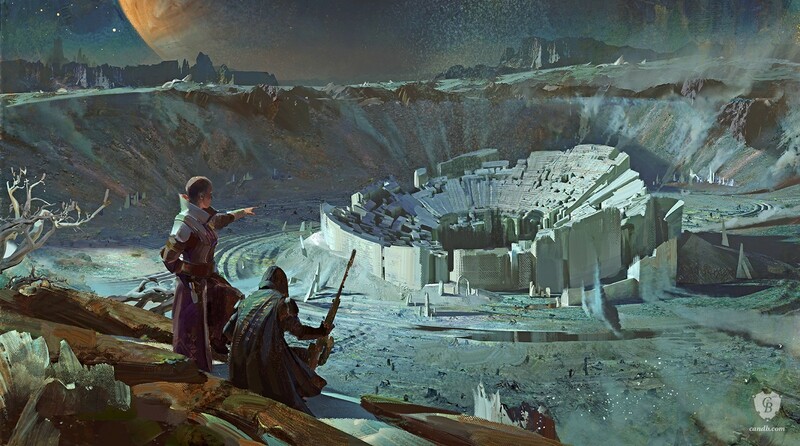 These prints highlight scenes from the game that fans are sure to recognize: a group of people looking back on the Last City and the Traveller as they flee into the mountains, Ikora talking to a Guardian on the desolate Io, and a Warlock exploring the stunning alien beauty of Nessus. Each print comes in a very limited edition of 50. More prints will be added to the collection over time. Each print is hand-numbered, and comes with a Certificate of Authenticity. The prints are available unframed or with a high-end finish or frame.